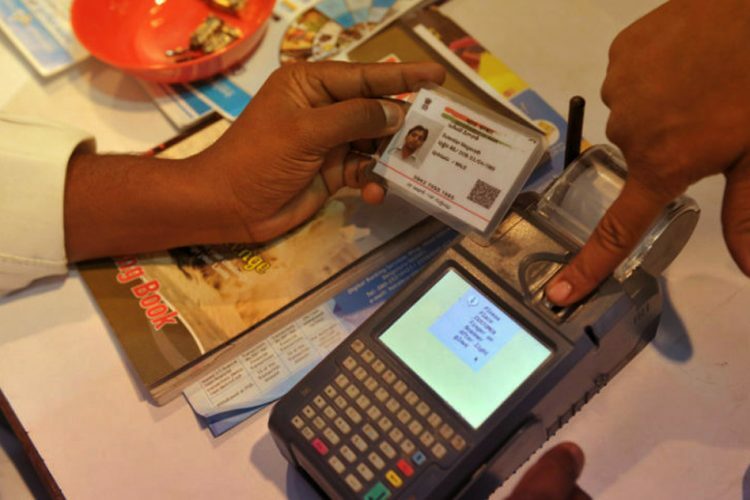 53,000 people in Uttarakhand lose pension for the lack of Aadhaar card, said a report by The Times of India. 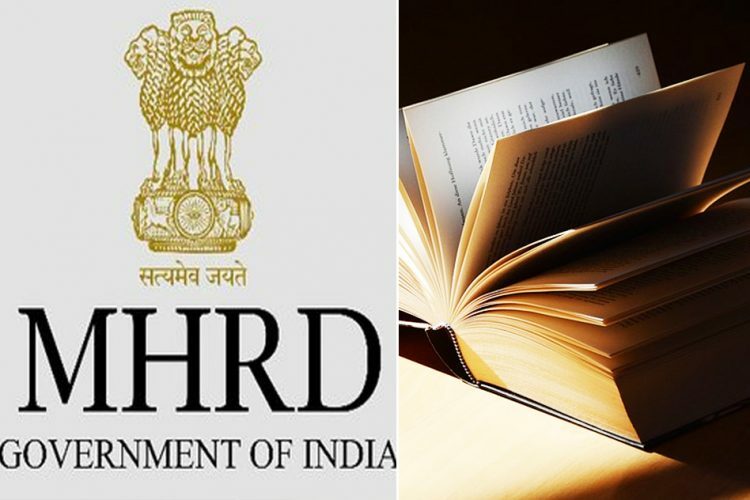 According to documents accessed by the publication, out of 59,081 people who draw disability pension in Uttarakhand, 5,424 have not got a single penny of pension since October 2016. Out of 4.2 lakh old-age pension beneficiaries, 36,060 pensioners have not received their pension owing to the lack of Aadhaar card. Same holds true for 12,047 of the 1.48 lakh widows eligible for a pension haven’t received their pension yet. The Logical Indian is perturbed at the humongous number of people who are facing the brunt of making the Aadhaar mandatory. 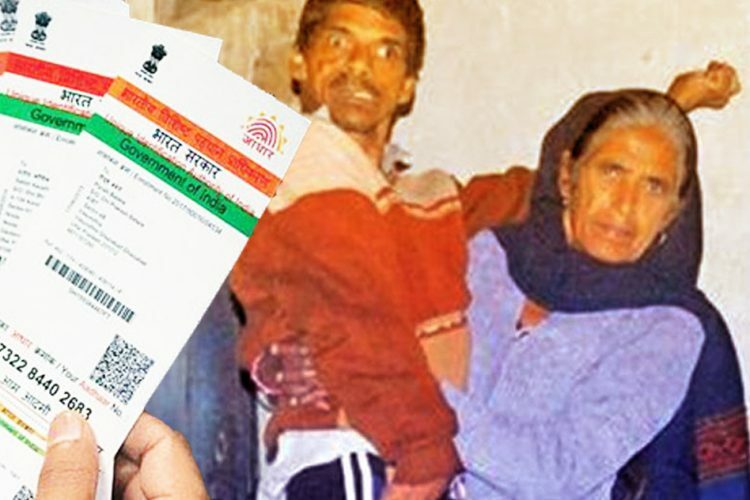 Here only one story of helpless Neero Devi and her son has been recounted but the baffling statistics reveal that there are hundreds and thousands of Neero Devis across the entire state and the country who are struggling to fetch two square meals a day due to the lack of an Aadhaar card. 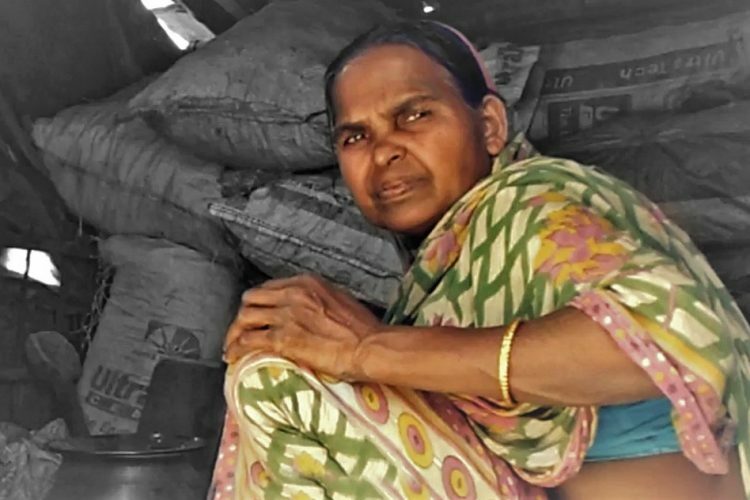 In Jharkhand, thousands are denied ration in the name of Aadhaar. 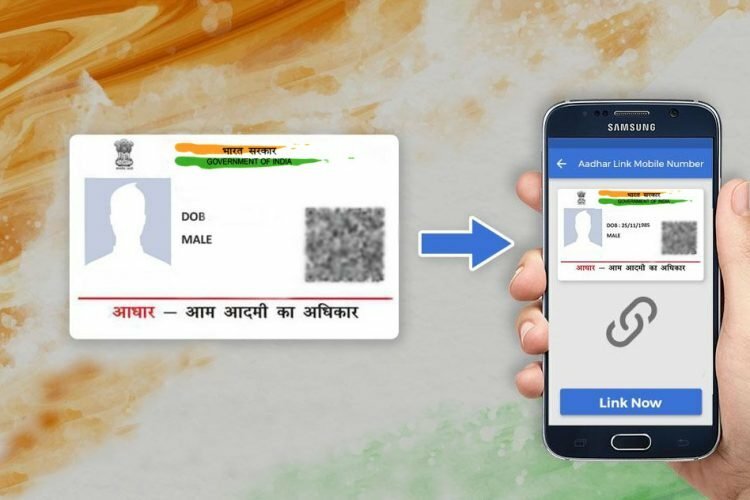 Aadhaar is being forced down the throat of the Indian citizens under the shroud of welfare. It was introduced by the government for the protection of the poor and needy, but the most problems are faced by them. Activists and journalists are shocked and appalled that a person’s fundamental right to food is being denied because of draconian government policy. If the provisions are not in place to implement Aadhaar in such haste, then why make it mandatory and put so many people under distress? Isn’t the credibility of the government at stake? A government is responsible for the welfare of the people of the country. What is frightening is that even after cases of death was brought in front of the public, such incidents keep on happening. What is a government without its people? 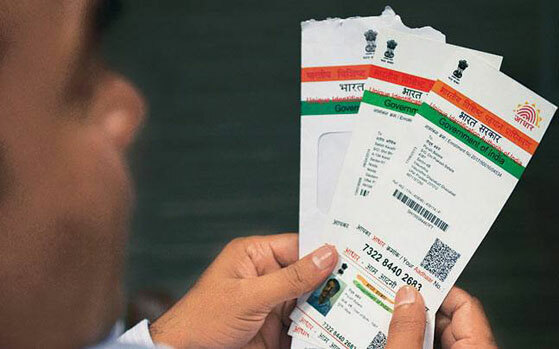 What is the point of denying a person food, for so many months for something as trivial as Aadhaar? Are government policies more important than human lives? 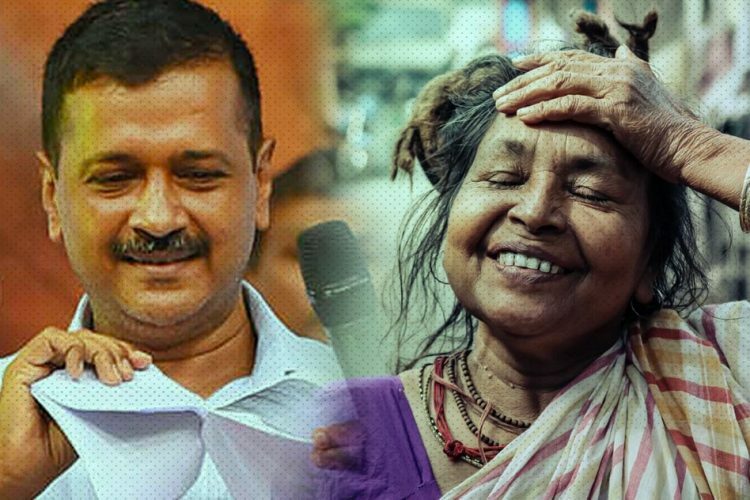 The Logical Indian urges the Uttarakhand government to look into the matter and to ensure that widows and handicaps get their pension timely and that Aadhaar doesn’t stand as a hindrance for them to make both ends meet.